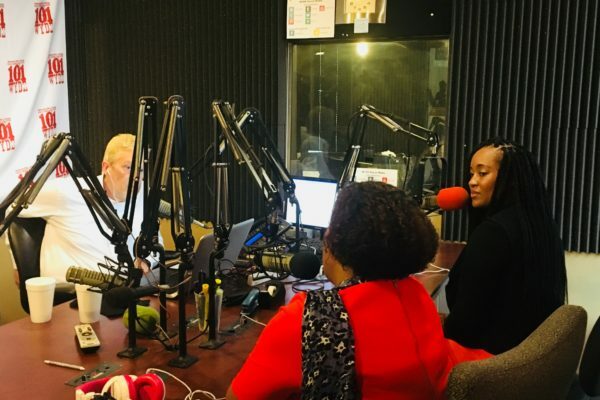 The Challenge: Already, Kerry and Ashlee have been featured by oodles of local and national media including Tennesseean, Forbes, Nashville Business Journal, and Black Enterprise, among many, many other traditional and nontraditional news outlets with a national reach. But what many people did not know was that the Nashville-based pair had moved to Birmingham to participate in the exclusive Velocity Accelerator and had already secretly made the pitch of a lifetime on A+E‘s nationally televised business pitch show, Rooster & Butch. 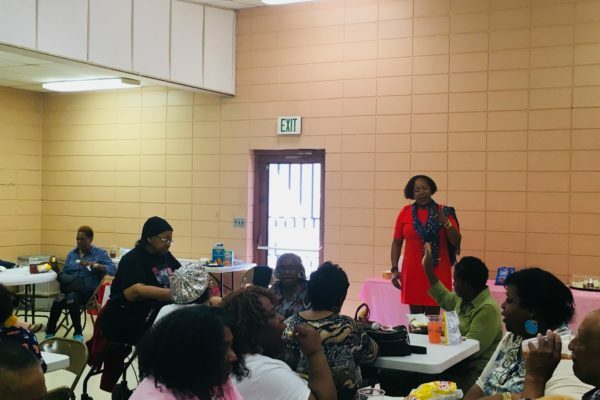 To commemorate the moment and mark their national television debut, Ashlee and Kerry wanted to host movie-themed watch party that would accomplish two goals: raising operations capital through sponsorships and ticket sales and formally introduce the company to the Birmingham market. Our task was simple: help the black female tech founders do just that. 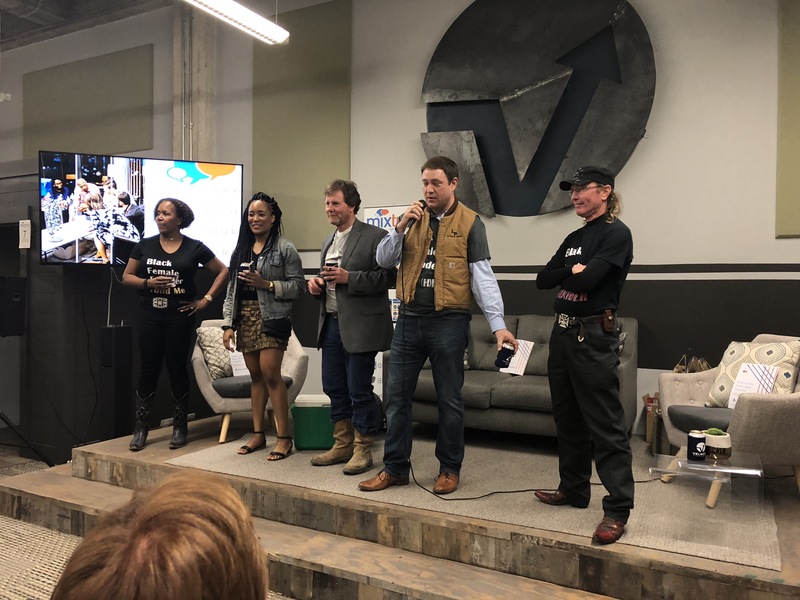 The Result: We leveraged our extensive media contacts to secure multiple advance press placements to announce Mixtroz’s participation in the Velocity Accelerator and, of course, their upcoming movie-themed watch party to celebrate their Rooster & Butch episode. 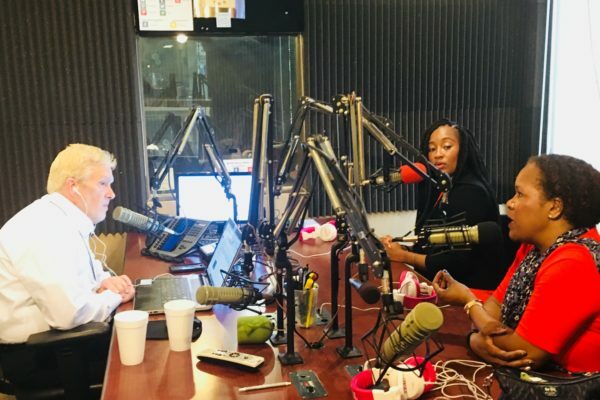 We were able to earn approximately 500,000 media impressions in advance of the event with placements in the print and online versions of the Birmingham Business Journal, Nashville Business Journal, Morning Journal (in Ohio where Ashlee and Kerry are originally from) Teknovation, and Birmingham Daily News/AL.com. Then, magic happened. A simple turned into a gigantic YES from Rooster McConaghey and Butch Gilliam who agreed to fly into Birmingham on that day to celebrate with Ashlee and Kerry. Our team went into overdrive to secure more press and create more brand awareness on the day of the event. On the morning of the event, Ashlee and Kerry appeared on the local news morning show Good Day Alabama, on the popular morning radio show, The Michael Hart Show, and Kerry, who is a breast cancer survivor, spoke to other survivors at the Susan G. Komen of North Central Alabama‘s monthly Survive and Thrive monthly luncheon. Access photos from their media day to the right. The movie-themed watch party garnered several corporate sponsors and the watch party was a sold-out event. 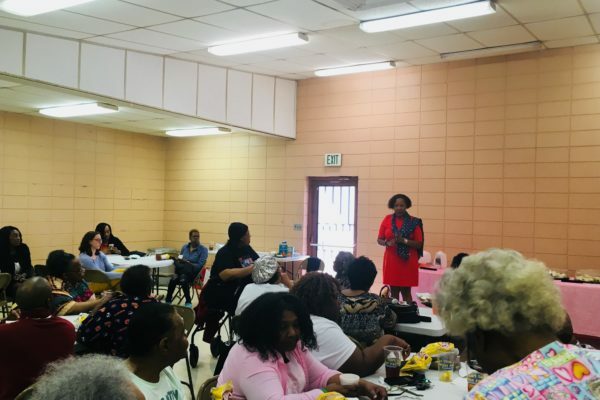 Rooster & Butch dazzled the audience with their down-home antics, and Ashlee and Kerry reaped the benefits of mingling with several of Birmingham’s business elite. 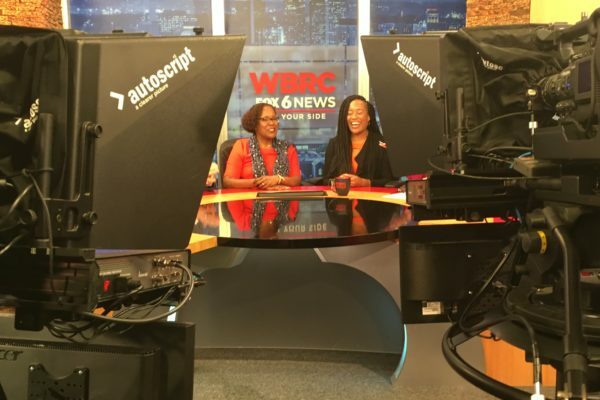 Further, we also secured post-event coverage in the Birmingham Business Journal as well as a coveted spot on Alabama’s hit morning show, Talk of Alabama. 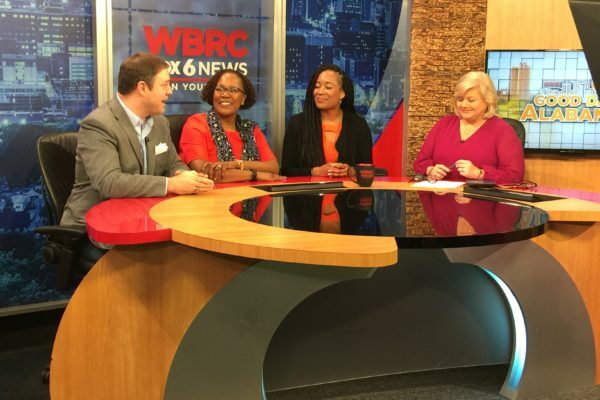 Watch Ashlee and Kerry, along with Innovation Depot CEO Devon Laney on Good Day Alabama. 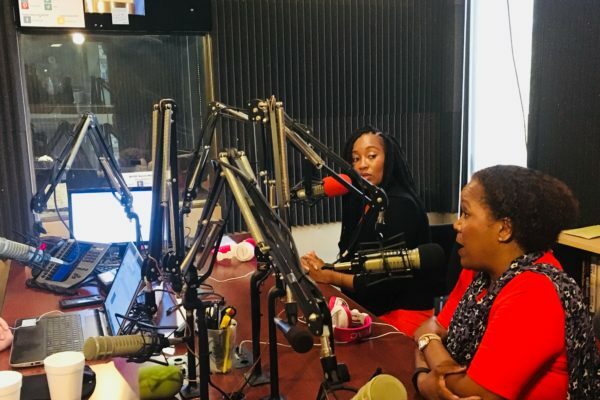 The Context: Ashlee Ammons and Kerry Schrader are the dynamic mother-daughter rockstars behind the tech startup, Mixtroz. Mixtroz helps large groups of people eliminate the forced awkwardness that comes along with networking. The app helps people easily connect and engage with one another, all while helping the event host learn more about them based on the responses to customized questions. At a predetermined time, the app simultaneously matches attendees with 2-9 others with similar responses and guides them to those persons for a curated group networking experience in real time.